Vintage Oaks is on pace for another impressive year, kicking off 2016 with several retail lot sales to custom and semi-custom home builders and Hill Country landbuyers throughout the community, led by accelerated sales in its newest neighborhood of Deer Creek. This prestigious offering is the last neighborhood along the northwestern edge of Vintage Oaks and offers a private location with many homes backing to ranchland. Deer Creek also offers some of the best views in the Hill Country, with an elevated site, hardwood groves, and cul-de-sac sites. 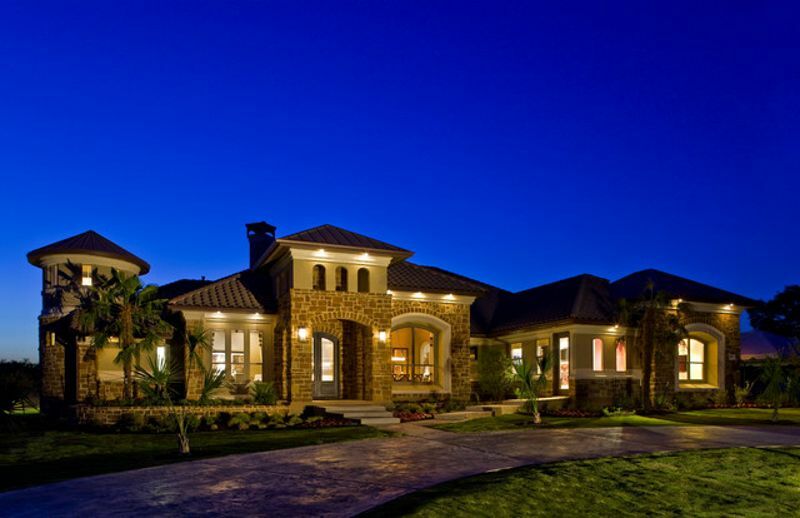 The 3,300-acre Vintage Oaks masterplan features Hill Country land for sale in both gated and non-gated neighborhoods with a resort-style atmosphere including a Tuscan clubhouse, multiple pools, trails and parks, and ball fields. Conveniently located in New Braunfels, the 13th-fastest growing city in the nation, Vintage Oaks is within easy commuting distance to San Antonio and Austin, yet ensconced in a serene, scenic area right on the Texas Wine Trail. For more information, click below to learn about SouthStar's commitment to excellence in masterplanned development.